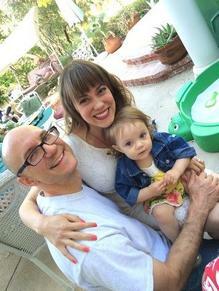 Do you want help so you can parent in alignment with your values? Do you want in your family what you've heard me say I have in mine? Then I know I can help you! 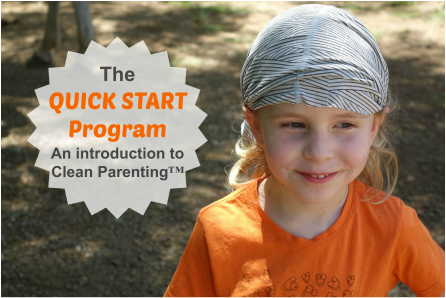 THE program that takes peaceful parenting from THEORY to REALITY in your family. You'll also get the support of a professional coach and mom of 3 grown children who has been where you are and has successfully put into practice everything you'll be learning. ALL IN AS LITTLE AS 30 MINUTES A DAY! The next group starts Monday July 22nd, 2019.
have well behaved and cooperative children who listen to you? Sign up for this life-changing Program and find out how! Click here for details, many testimonials, and to register. "What a difference this program has made in the last two weeks! Meal times are a breeze. Tooth brushing is a breeze. She doesn’t cry when we take things away anymore because we acknowledge her experience, let her know we're on her side, and get her on board before we do it. She doesn’t cry when we have to leave because we don’t interrupt her anymore. I don’t get upset when she kicks during diaper changes. Things have gotten much, much easier." FREE 30 Minute Parenting Can Be Easy! Strategy session. We'll determine what's best for you to meet your long term goals for your family. ﻿﻿There are only 5 spots in this intensive and exclusive program so make sure to contact me right away if you're ready for massive transformation. 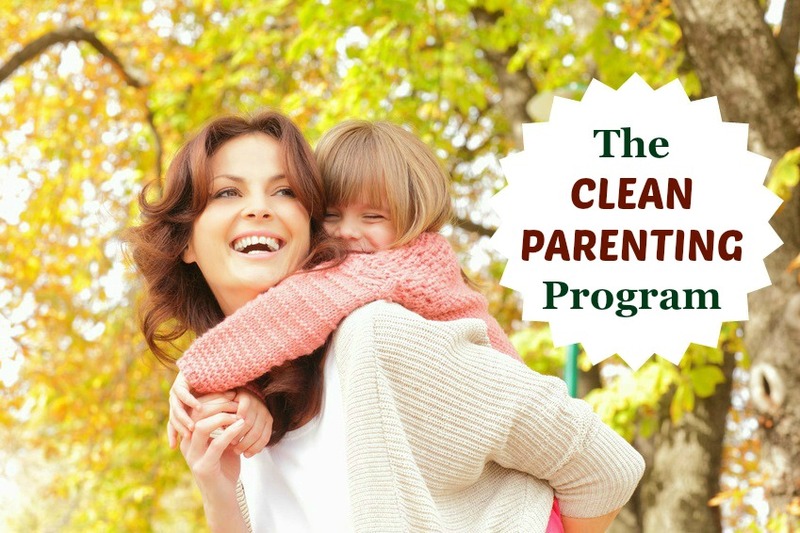 This program is for you if you're fully committed to clearing up every aspect of what's interfering with your ability to instinctually parenting lovingly and effectively AND deeply understanding and embodying the core concepts of effective parenting. ﻿Schedule a time to talk with me below to discuss the details of this program and determine if it would be a right fit for you. If you're not in North America and want to avoid long distance costs, enter your info in the box on the left and you can schedule a time to talk via Skype through my online calendar. DON'T HESITATE TO CALL OR EMAIL ME. I'd truly love to talk with you!